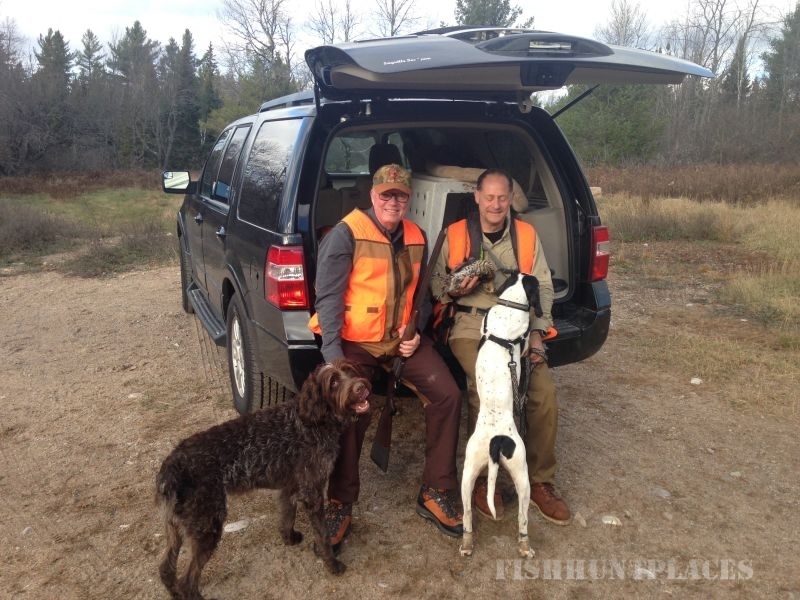 We offer guided fly fishing and hunting trips in the Adirondacks! 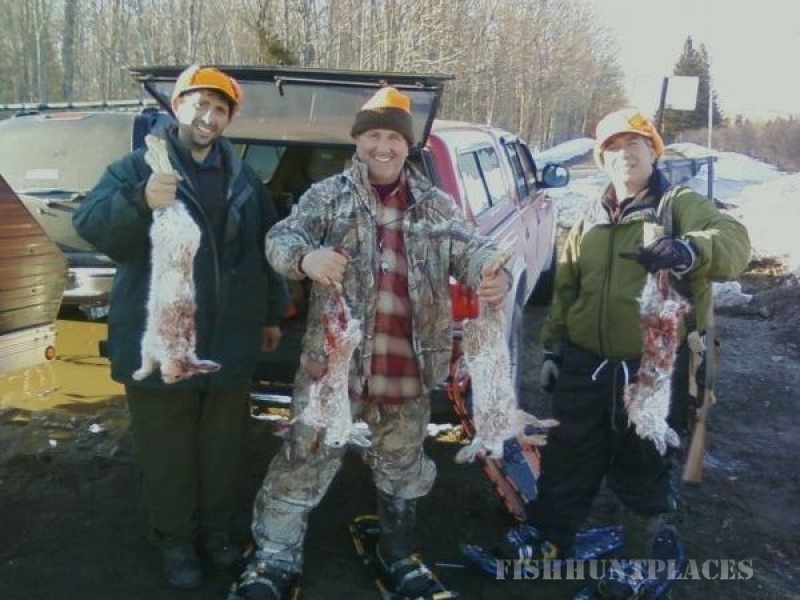 (fly fishing for trout/salmon and ice fishing for walleye, pike, perch, smelt, lake trout and salmon) Our guided hunting trips include: deer hunts, turkey hunts, grouse/woodcock hunts, snowshoe hare hunts, and coyote hunts. We cover the high peaks region of the Adirondack mountains in upstate NY. 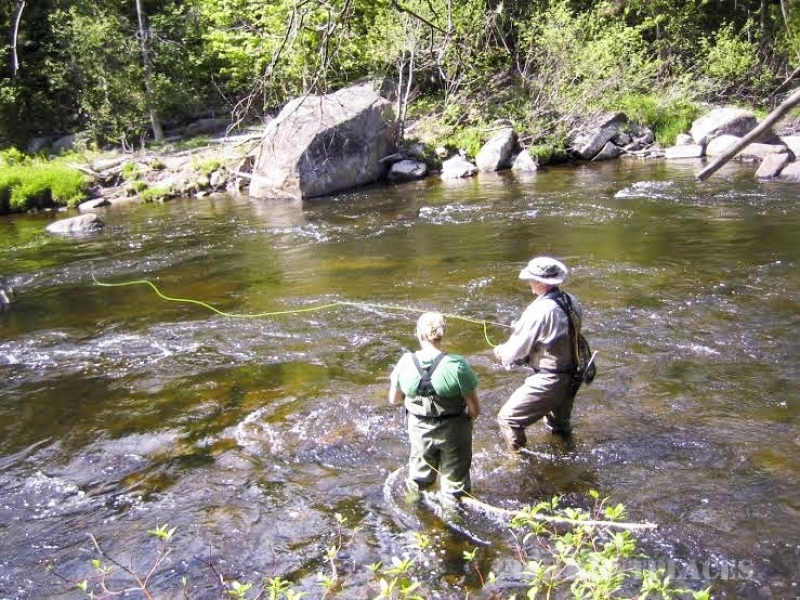 We will take you into the fabled waters and mountains that inspired James Fenimore Cooper’s classic novel “The Last of the Mohicans” and put you on game and fish in the Adirondacks. 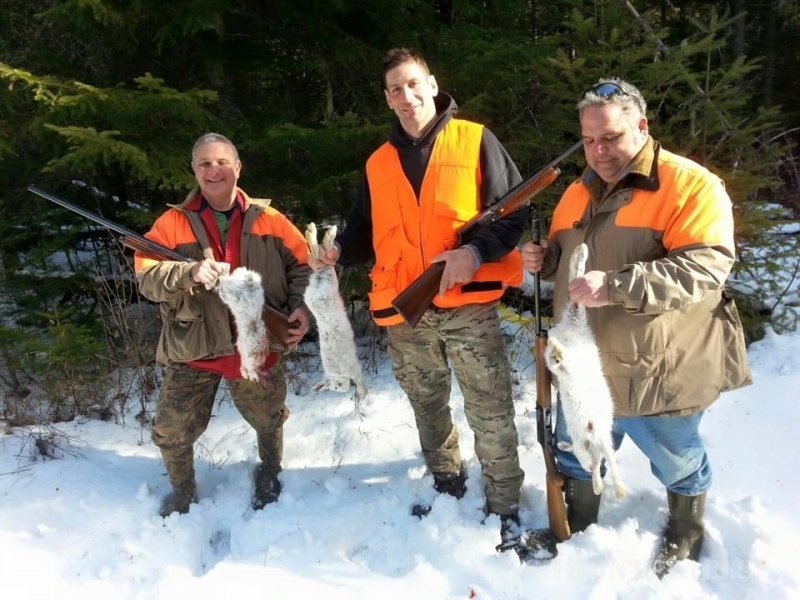 Nessmuk’s Wilderness Guides fish the West Branch of the Ausable River around the towns of Lake Placid, Wilmington, and Jay, The Saranac River inSaranac Lake and Plattsburgh, The Bouquet River in Willsboro, The Salmon River in Malone and The Chateaugay River. This is in addition to the many other lakes brooks and remote ponds in the northern Adirondacks. 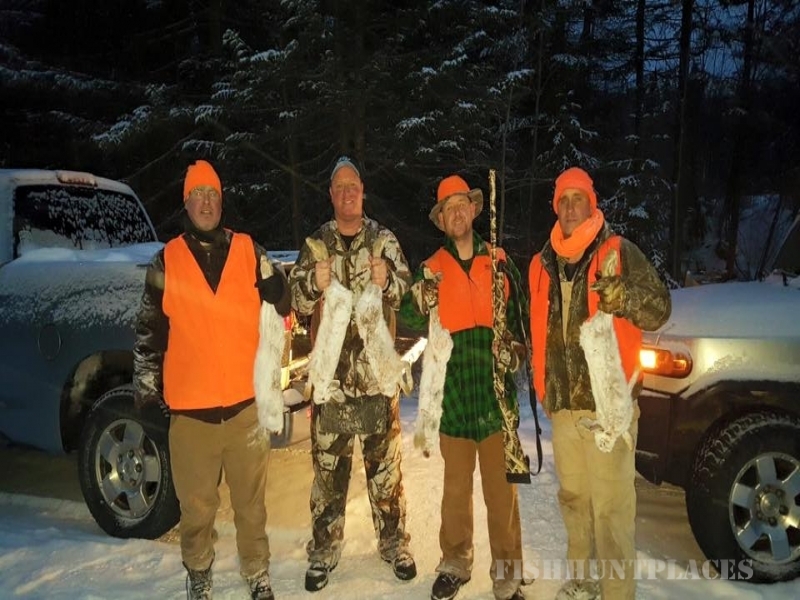 We hunt a wide variety of public and private coverts and Adirondack mountain ranges in the High Peaks region (Lake Placid/Wilmington/Whiteface region/Jay/Keene/Saranac Lake/Tupper Lake). 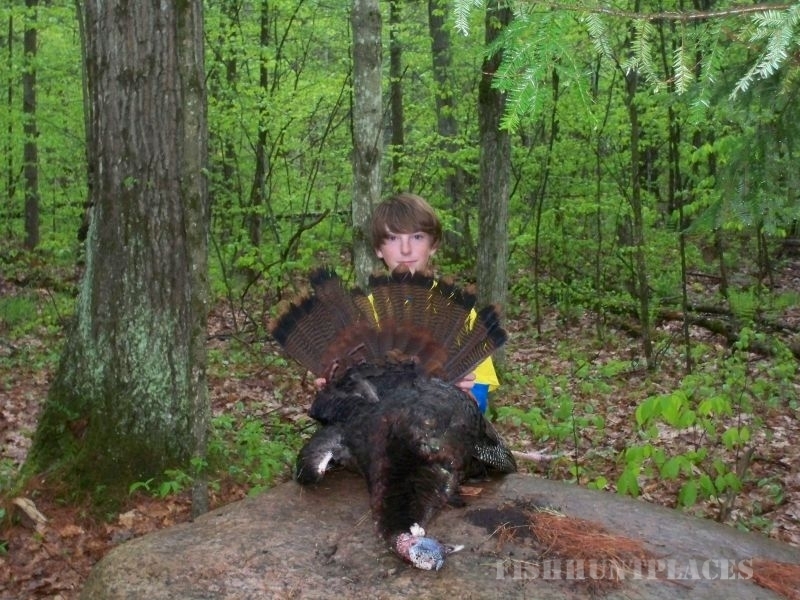 Whether your a seasoned outdoorsman or outdoorswoman looking to get on fish or game for the weekend, or your looking to learn a new outdoor sport, or you want to introduce your children to the sporting life and begin a sporting Adirondack tradition of your own, We invite you to join us, step into the woods and experience the fantastic hunting and fishing opportunities in the 6 million acres of brooks, rivers, ponds, lakes and mountains in the Adirondack wilderness!